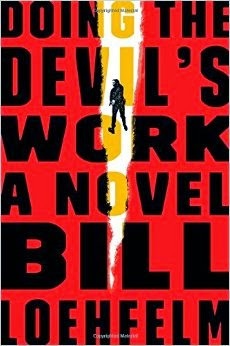 Monday, March 30, 2015 - Laura Lane McNeal "Dollbaby"
Tuesday, March 31, 2015 - Julia Reed "The House of First Street"
Wednesday, April 1, 2015 - Bill Loehfelm "Doing the Devil's Work"
Thursday, April 2, 2015 - Robert Olen Butler "A Small Hotel"
Friday, April 3, 2015 - Delaune' Michel "The Safety of Secrets"
Lee Ramsey "Preachers & Misfits, Prophets & Thieves"
Monday, March 23, 2015 - Vince Vawter "Paperboy"
Tuesday, March 24, 2015 - Anne Patchett "This is the Story of a Happy Marriage"
Wednesday, March 25, 2015 - Alan Lightman "Screening Room"
Thursday, March 26, 2015 - David Berg "Run, Brother, Run"
Friday, March 27, 2015 - Kevin Brockmeier "A Few Seconds of Radiant Filmstrip"
Dr. Alan Lightman has taught astrophysics at Harvard and MIT and writing at MIT. 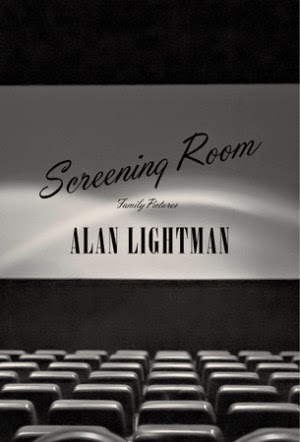 Best known to literary audiences for his novel Einstein's Dreams, Lightman's new book is Screening Room, a memoir about growing up in in a family known for running one of the largest movie theater chains in the South. 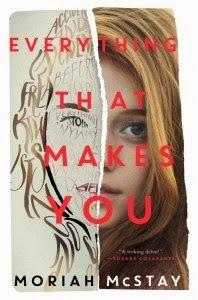 Moriah McStay recently stopped by the Book Talk studio to chat about her debut young adult novel, Everything That Makes You, which is available from Katherine Tegen Books, an imprint of Harper Collins. 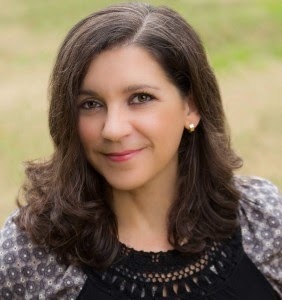 It's two stories about Fiona Doyle and the very different paths her life could have taken based on if an accident had scarred her face when she was young or not. 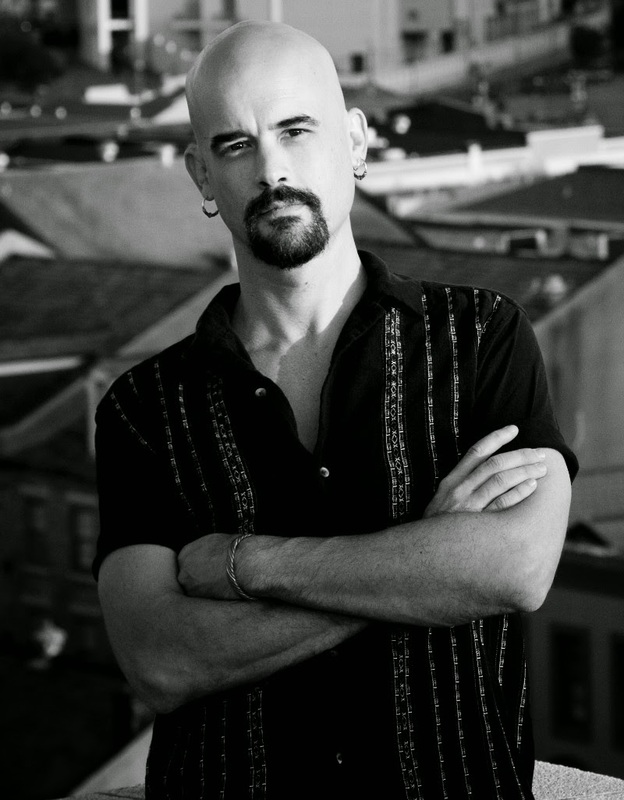 Ravi Howard was an Emmy Award-winning television producer and is now a respected writer of fiction. 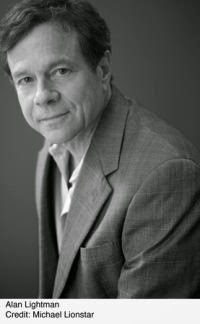 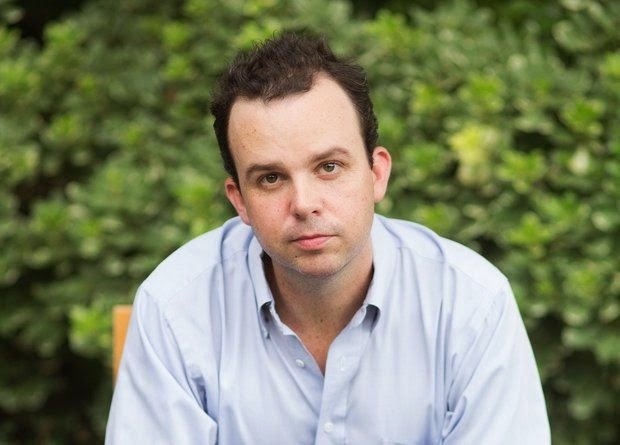 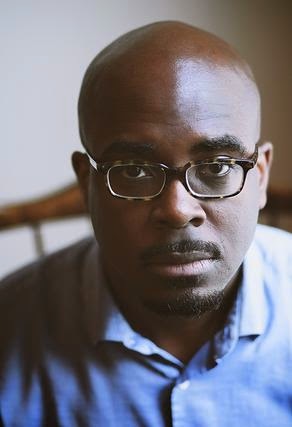 His first novel, Like Trees, Walking was a finalist for the Hemingway Foundation/PEN Award and the Hurston-Wright Legacy Award. 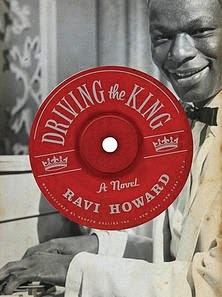 His new novel, Driving the King, is now available from Harper. 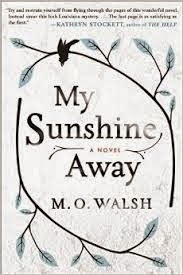 It's the story of Nathaniel Weary, a childhood friend of Nat King Cole's who is sent to prison for defending Cole from a racist assault and the opportunities Weary has after his release.